Lifestyle’s Chef Sharwin Tee and Sarsa’s Chef JP Anglo come together to teach foodies how to cook savory all-time favorite Filipino dishes for the second leg of “Food Tastings” this June 6 (Saturday). Filipino cuisine is the star of the second class of Food magazine’s “Food Tastings” where participants learn how to serve their favorite Filipino cuisines in fun, creative ways. 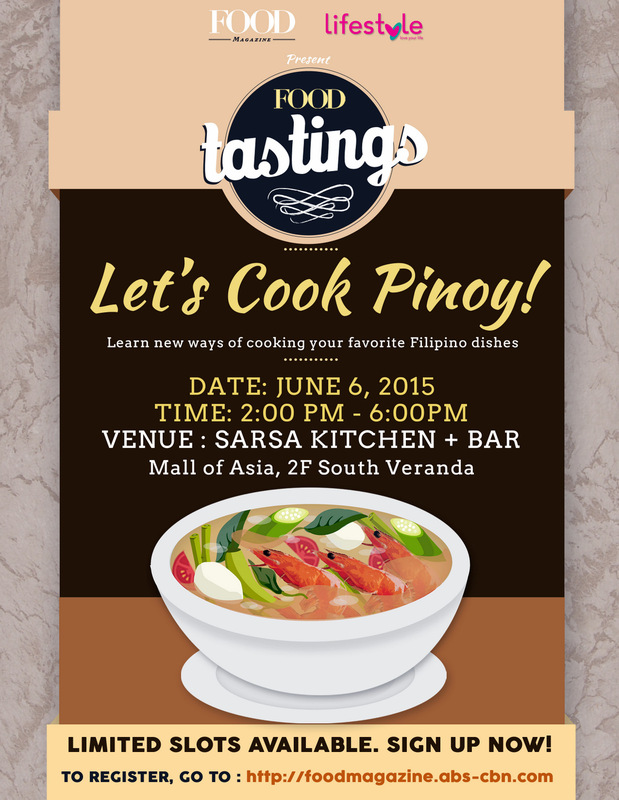 “Food Tastings” class titled, “Let’s Cook Pinoy!” will be held at Sarsa Kitchen + Bar, Mall of Asia. To join the event, participants need to register here. 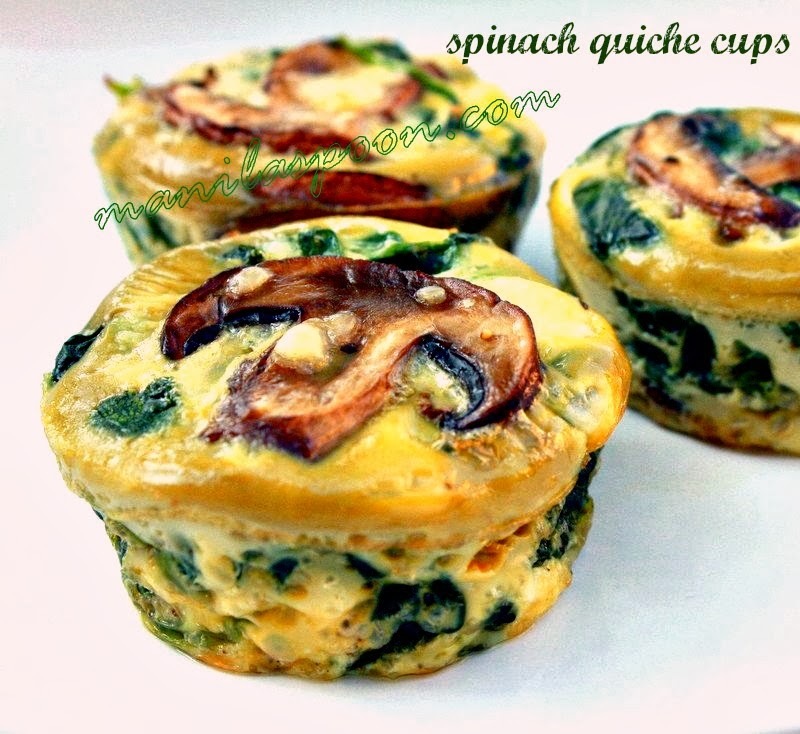 The next series of classes of “Food Tastings” will run throughout the year, having participants explore recipes on health and wellness, hearty breakfast meals, and delectable sugar rush gift ideas. For more information, head over to Food magazine’s official Facebook page. Food Tastings: Let’s Cook Pinoy!